Hola! 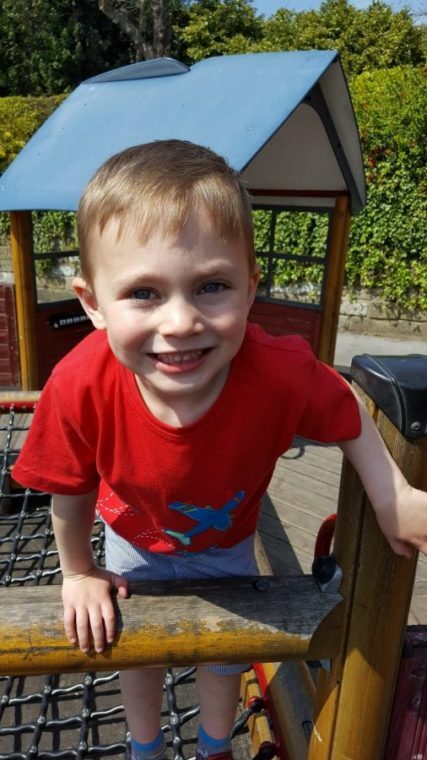 We’re back from our holiday just in time from Father’s Day, more on the hols in a short while but for now, here’s a fusion for this blog with one of my other loves, film music. 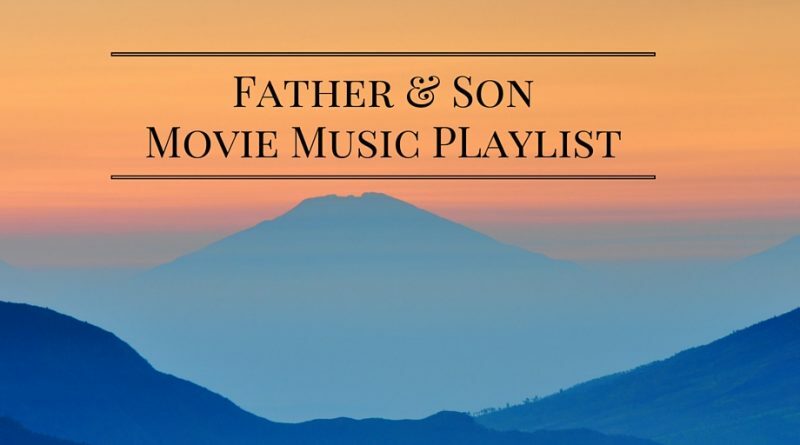 This is a playlist of film cues taken from either movies or scenes from music that feature fathers and their sons, something very dear to me being the father to two young boys. Films included here are: Finding Nemo, The Pursuit of Happyness, Indiana Jones and the Last Crusade, The Road To Perdition, The Tree of Life, The Road, Legends of the Fall, Big Fish, The Day After Tomorrow, Tron Legacy, My Life, A River Runs Through It and The Lion King. 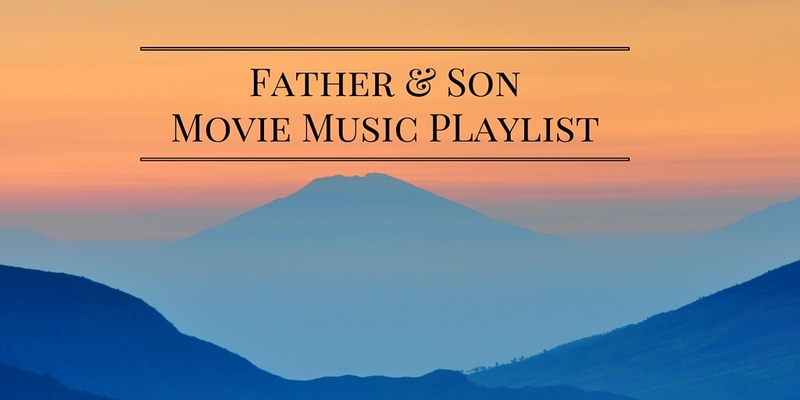 I’d love to hear some of your favourite father/son movies and movie moments, or even your favourite film music moments. ← Living Arrows 22/52: You spin me right round!